This is the first article in a multi-article story (too much information to put in one article alone, so breaking it up into sections by timeline is what is being done). 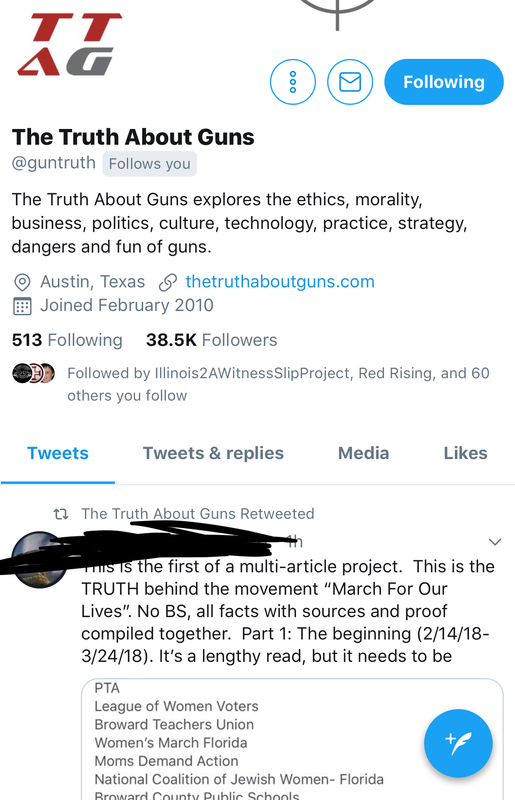 This movement/group took the country (and most of the civilized world) by storm last year and is responsible for many of legislative fights regarding the 2nd amendment we are currently experiencing around the country, especially red flag laws. 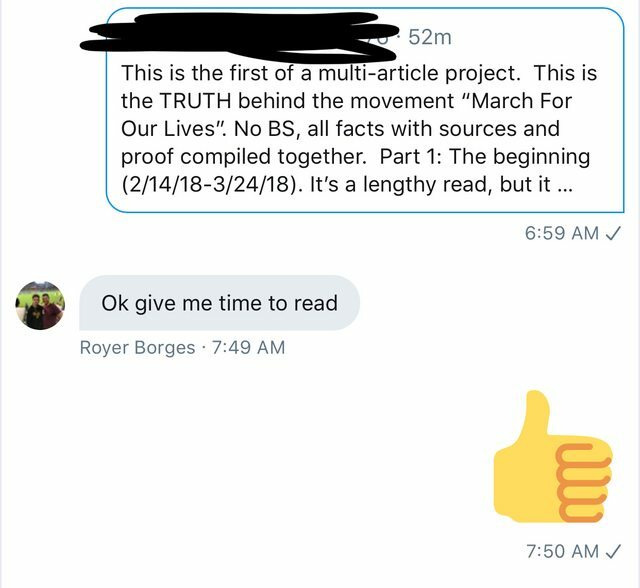 Part one will cover from the very first rally up until the national March on 3/24/18. This will not be focused on the students that are the mouthpieces, but rather the people pulling the strings behind the scenes. On 2/14/18, a highly disturbed individual (I will not name him) committed one of the worst mass shootings in American history. We all know the story, so I will not dive deep into going over it all here. Because of this horrific incident in Parkland, Florida, a student created a movement with the purpose of addressing gun violence so that it would never happen again. Sounds honorable, and it may have started out as such (political opinions aside). He (Cameron Kasky) believed what he was doing was right and could make a difference, and you cant fault someone on that if that is what they deep down truly believe, as this is America, and we are allowed to express our beliefs openly. 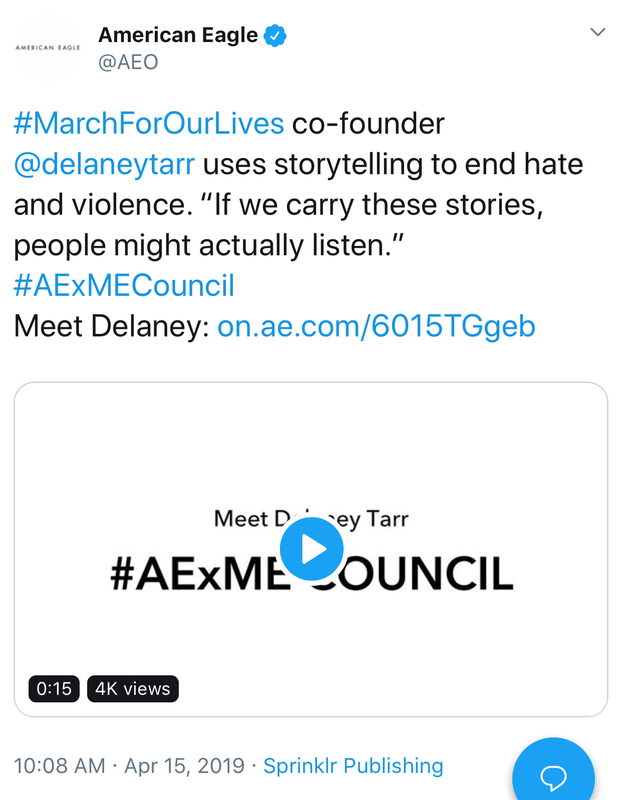 However, very soon after his group (March For Our Lives) was formed, professional political activists seized the moment and hijacked the movement (and the kids along with it). Lets get started. Edited by steveTA84, 17 April 2019 - 06:31 PM. In an intent to sue letter, Borges’ attorney wrote that “The failure of Broward County Public Schools, and of the principal and school resource officer to adequately protect students, and in particular our client, from life-threatening harm were unreasonable, callous and negligent. Such action or inaction led to the personal injuries sustained by my client.” He noted that Borges still can’t walk and remains in the hospital. The boy’s father, Royer Borges, told ABC News his son was his hero and is now in stable condition. “I only ask that people pray for him,” he said. How do you organize a generation? How do you coordinate millions of young people focused on one of the most important issues of our day? How do you mobilize them and let them know that their time is now? You engage in every way you can with a fierce perseverance, because the stakes couldn’t be higher. A year ago on February 18, four days after the mass shooting at our high school, we announced the March For Our Lives, an international demonstration that would ultimately involve nearly a million people from around the world demanding action to end gun violence in our communities. We knew then, as we know now, that the voices of young people must be heard. 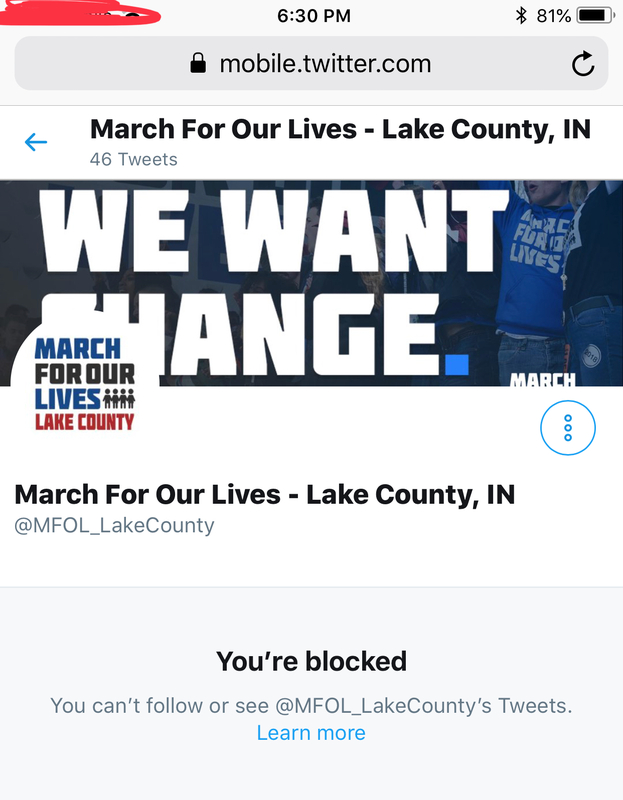 Since the March, we have been dedicated to creating a space so all of us could send a message that we must do something about our nation’s gun violence epidemic. Today, March For Our Lives takes another step in our effort to engage the public and to keep the gun violence prevention movement front and center. For the next two weeks, a series of billboards in Times Square will remind Americans that we must come together to save lives. Over the next 14 days, this unifying message will reach nearly five and a half million people. The billboard campaign is part of a much larger effort that has expanded our movement throughout the country. We’ve taken our message across the nation, and used social media platforms and media outlets to reach new groups of young people to let them know their voice matters and we need their help. We’ve made an active commitment to deliver our message to people in the most powerful positions in our country in order to change our nation’s laws. Nice series but *really* hard to follow and read on a 14" laptop or tablet. It's so large and run together that I can't find your commentary half the time. Any reason why the photos are SO big? Try reading it on a phone. 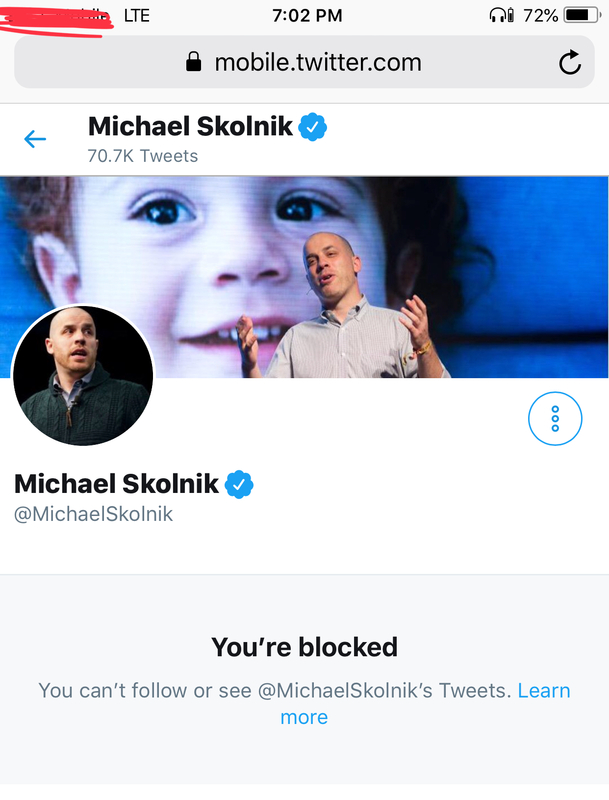 Should be made mobile friendly, lol. Actually it looks pretty good on my phone now. Edited by steveTA84, 17 April 2019 - 07:22 AM. It would be nice to have a Cliff Notes of this thread. All the copy and paste of tweets is losing me, hard to follow. Just say'in. 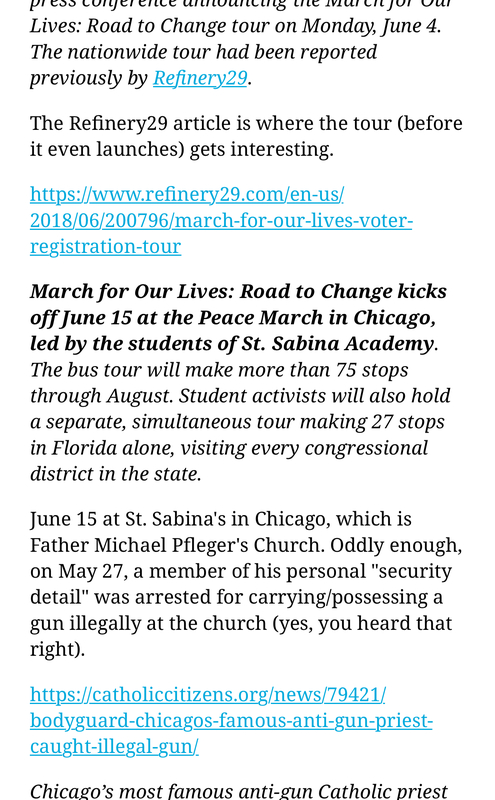 -part two has all the info about their nationwide tour (and the professional activists/groups/figureheads) that was just a cover to register young voters to vote for democrats that supported gun control (and the other various dem issues). What about your lat text reference? Edited by steveTA84, 17 April 2019 - 07:44 AM. "High School Kids" - or even adult run organizations - can't apply for and receive IRS 501 ©(4) status in under 2 weeks - yet somehow they did? Kind of follows the tradition of Bloomberg's paid oral service girl, DBA the "Stay at home mommy" - if your "Stay at home business" is a well-known PR firm - getting incorporated over the Xmas holidays in under 3 weeks. "High School Kids" don't come up with tour buses to the state capitol using their lunch money, and Buzzfeed proved it. ^^^^ well aware of all of the above (and thanks for posting). Fantastic work Steve ! Keep it up !